Have you ever had “laryngitis” that just won’t go away? Have you heard people on the radio and TV who have “hoarse” or “gravelly” sounding voices? 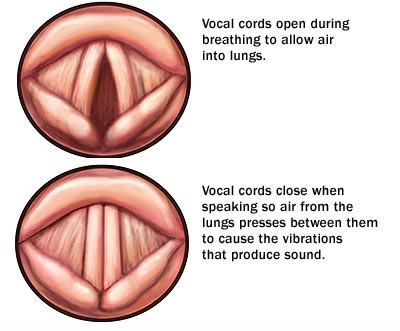 These are voice disorders and they seem to be becoming increasingly common. They may start out mild (like a hoarse sound to the voice), but if they go unchecked they can become so severe that you may lose your voice entirely. What causes a voice disorder? A number of things can cause voice disorders: nodules, polyps, cancer, acid reflux, a weak or paralyzed vocal cord, excess tension in the voice box, voice overuse or misuse. Some jobs place people at a higher risk of getting a voice disorder because of the higher demands on their voice box: teachers, ministers, telemarketers, lawyers, singers, coaches, etc. How can voice disorders be treated? Speech-language pathologists play an important role in the assessment and treatment of voice disorders. Fortunately, most voice disorders are very responsive to short-term voice intervention. 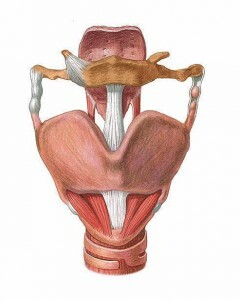 Voice therapy usually consists of a combination of direct and indirect treatment techniques. 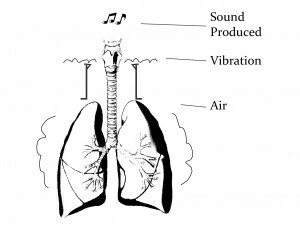 Direct techniques focus on the underlying physiological changes needed to improve and optimize an individual’s use of the vocal system, such as performing Vocal Function Exercises and developing anterior tone. Indirect techniques concentrate on education about how the voice box works and improving vocal hygiene. Therapy may also include recommendations for devices (e.g., voice amplifiers) to reduce the demands on the voice. How can I prevent a voice disorder? 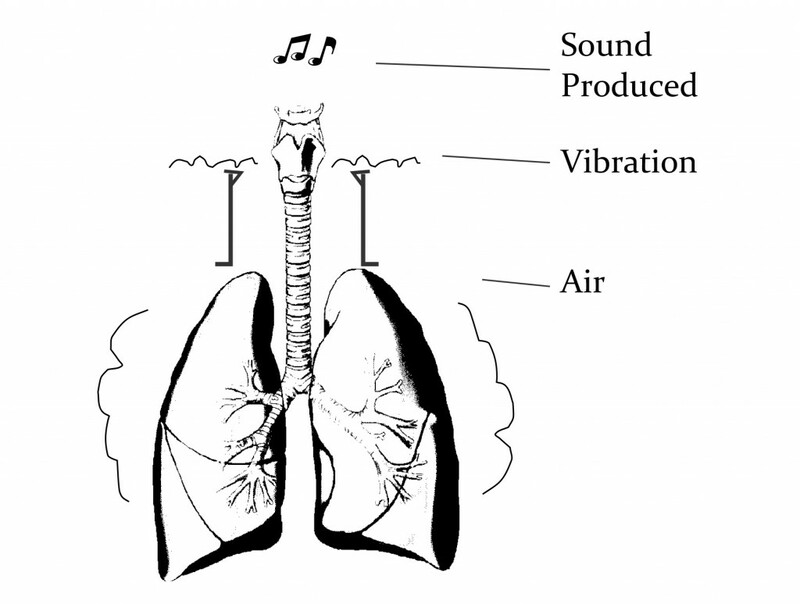 To improve your vocal health and prevent a voice disorder: reduce throat clearing, use an amplification system, stop smoking, drink water, avoid caffeine, breathe through your nose when out in the cold, keep your neck and jaw relaxed (don’t clench your teeth), reduce or eliminate reflux, don’t talk loudly or excessively. Rest the voice completely when needed. Be sure to avoid whispering when you have laryngitis – instead, speak softly or communicate to others by writing on a note pad and rest the voice completely when possible. Most importantly, follow the recommendations provided by your voice therapist.